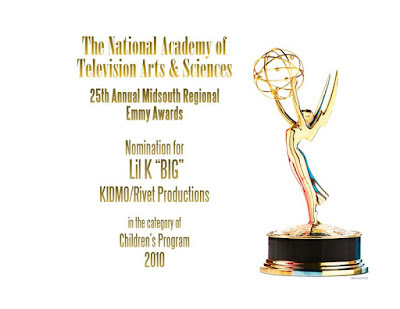 KIDMO Blog: Lil K's "BIG" Emmy Nomination! Lil K's "BIG" Emmy Nomination! 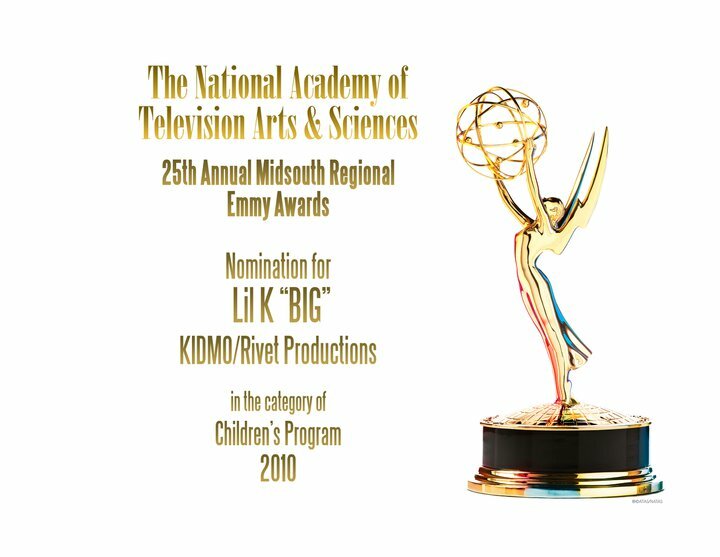 We are excited to announce that the KIDMO/Lil K production team received an Emmy nomination from the National Academy of Television Arts & Sciences in the Children's Programming category for the Lil K "BIG" series! This is the first Emmy nomination for a KIDMO production. Winners will be announced at an awards banquet in Nashville on January 29th. Congratulations to the team!